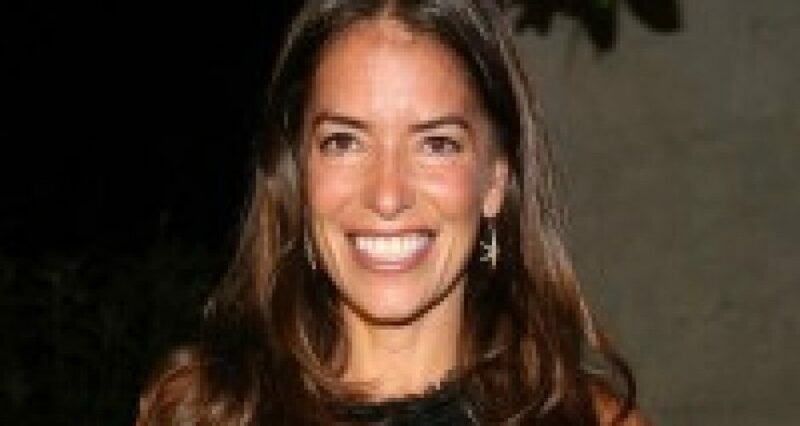 High profile Hollywood divorce lawyer Laura Wasser has been retained by Kourtney Kardashian to seek custody of the Kardashian children following the split with Scott Disick. Kardashian and Disick had three children although they were never married. There is currently no formal custody arrangement regarding the children. For Laura Wasser the Kourtney case is kind of deja vue. She worked on high-profile cases including those of Kim and Khloe Kardashian. And she is not beyond pro bono work, either. Her work includes representation of a number of non-famous pro bono clients via the Harriett Buhai Center for Family Law in L.A. as well, engages directly with several issues at the heart of the practice of family law in America today.